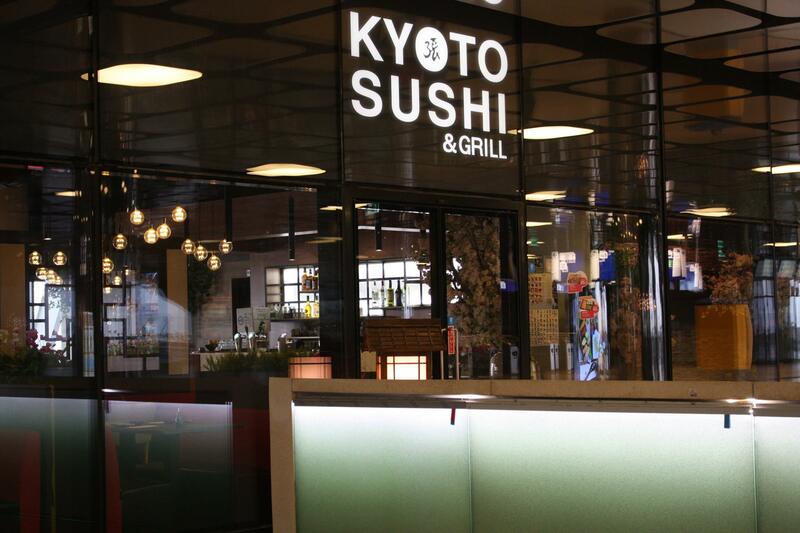 KYOTO SUSHI & GRILL CS – Japanese Cuisine with a view! Japanese Cuisine with a view! We offer an All You Can Eat menu & a la carte menu. KYOTO SUSHI & GRILL CS, Proudly powered by WordPress.